Welcome to Reception! We have two classes in Reception, Bat class and Badger class. In Bat class the adults are Mrs Studdert and Mrs Tampin. In Badger class the adults are Mrs Gray, Miss Hayes and Miss Forder. Miss Mason supports Year R on a Monday and a Tuesday. We have PE on a Thursday morning and we visit the library every Friday morning. In Reception we use Tapestry to share our learning with our families. 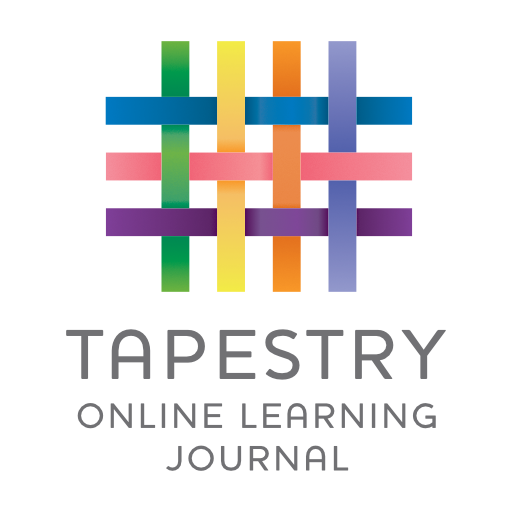 If you have a child in Year R, visit Tapestry to see what your child has been up to. Phonics In Phonics we follow Cued Articulation, which is a series of actions for each sound. Here is a video of the actions.